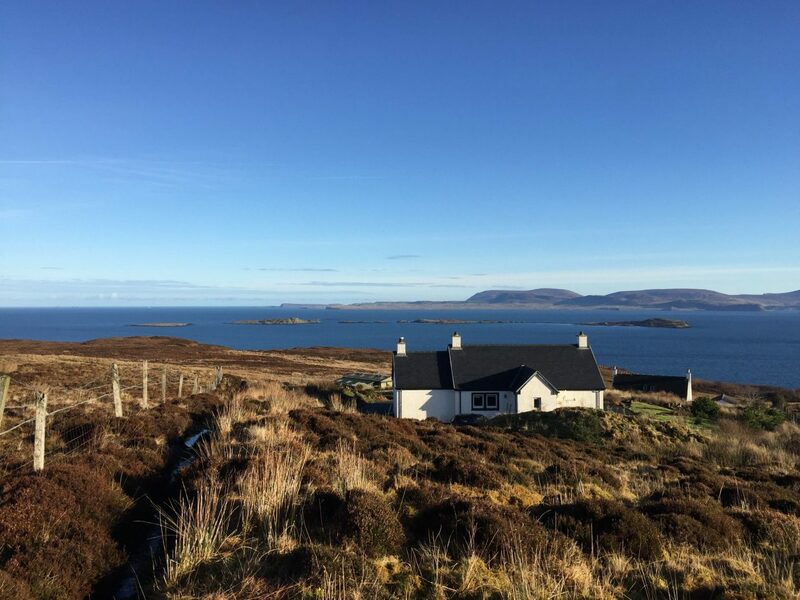 There’s a new destination in town to enjoy great wines and fantastic sharing platters. Winehouse 1821 has been created by restaurateur, Sep Marini, and Zonin Wines, one of Italy’s most acclaimed wine houses. They have created an oasis for wine and cocktail lovers looking for beautiful, relaxed surroundings to share a drink with friends. We were at the launch party recently and fell in love with the elegant surroundings and the impressive range of wines. When we were invited back to sample their sharing platters and wines, we couldn’t say no. 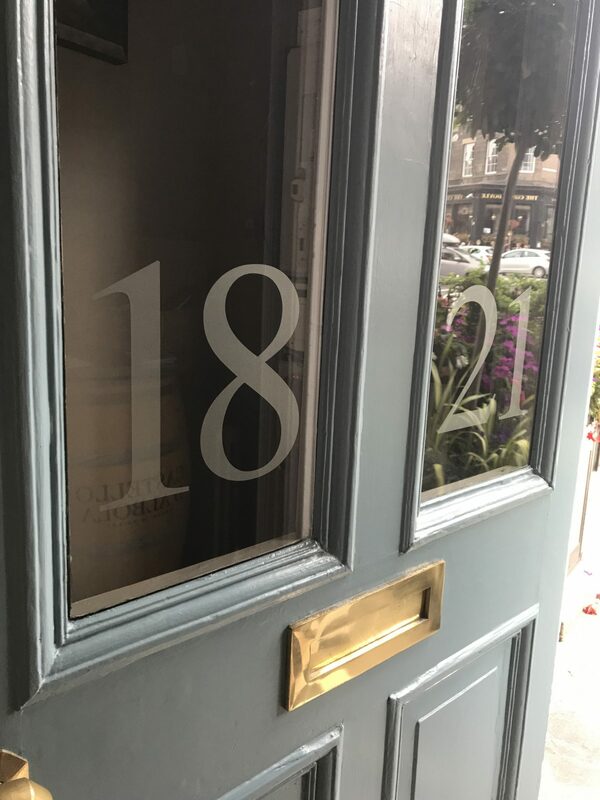 The Georgian townhouse has gone through a number of reincarnations over the years but it feels like The Wine House 1821 is here to stay and the building has finally found its purpose. 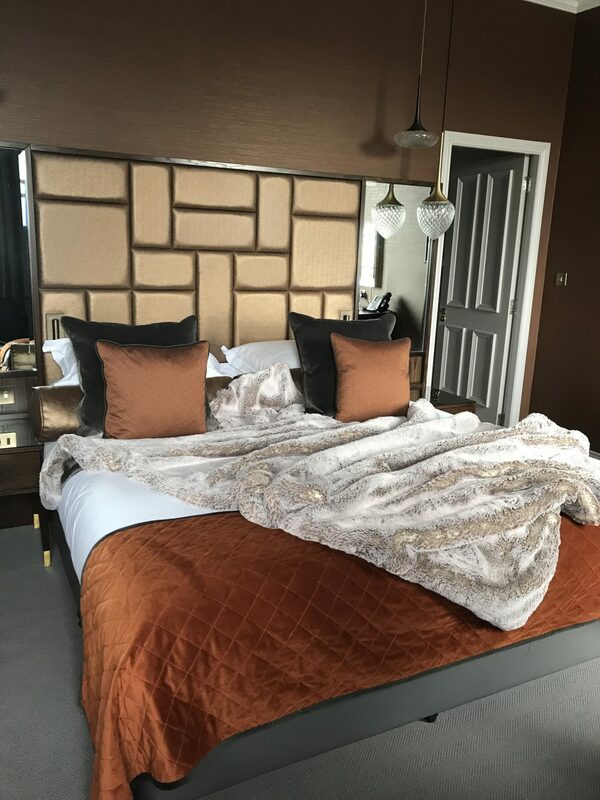 Split over four levels, the top floor features four stylish boutique bedrooms, while on the third floor there’s a glamorous event suite complete with mirrored walls, golden colour schemes and beautiful cornice. It’s a special room and you really feel like you are in a luxurious Italian Medici Villa. 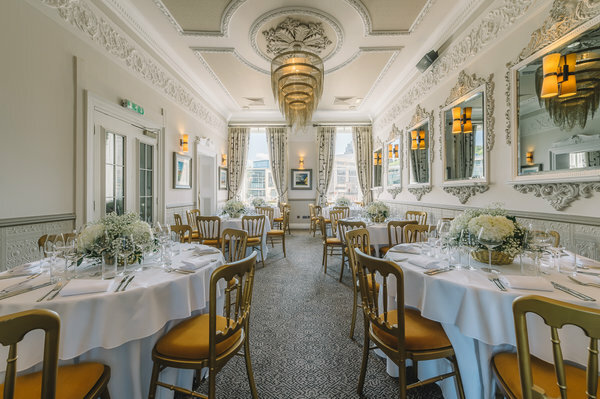 This space is a beautiful setting for private events, such as small weddings, dinners and conferences. 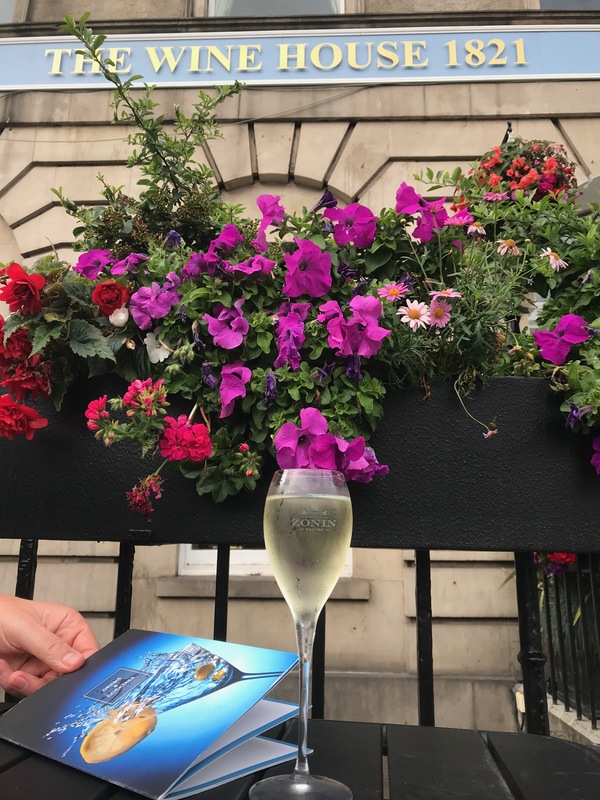 The street level, Wine House bar has been designed by award-winning architect Claudio Silvestrin and provides a bright and airy space to relax overlooking Picardy Place. 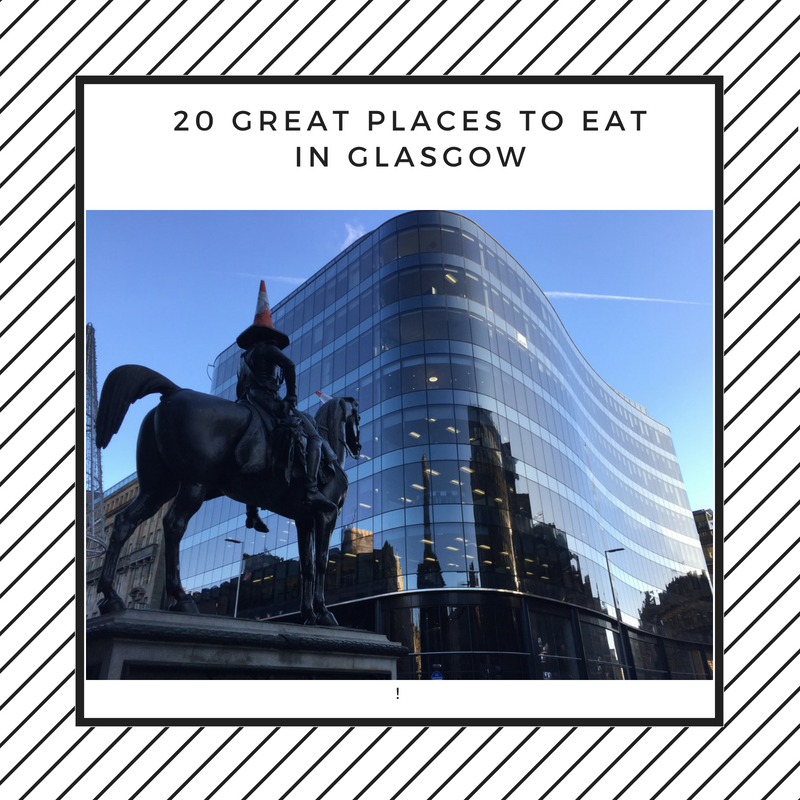 Once the St James Quarter evolves the Wine House will really feel at home in this vibrant corner of Edinburgh. 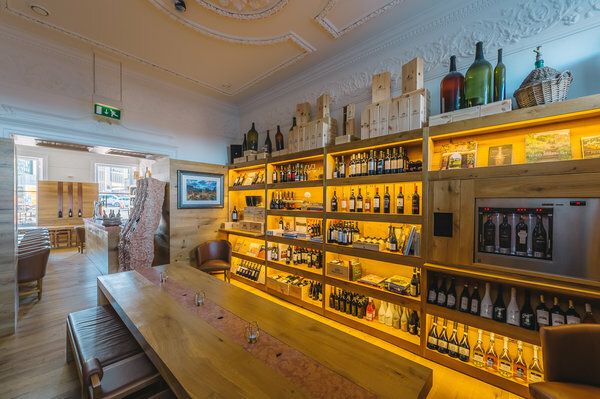 The Wine House shelves are backlit and offer a curated collection of around 100 different types of wine from both Zonin Estates and other notable producers. 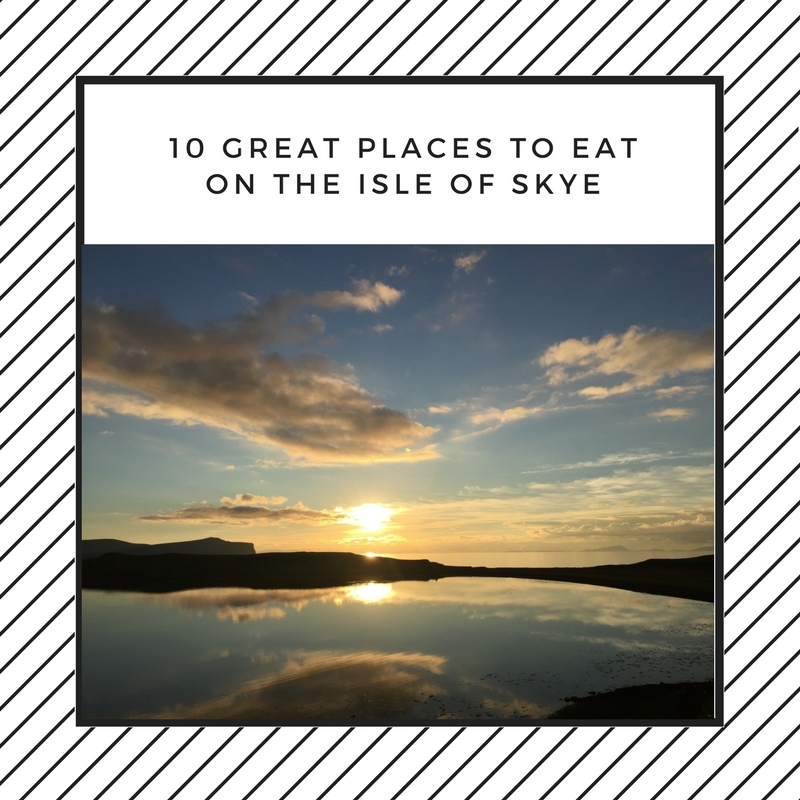 We love that they also serve around 30 different wines and fizz by the glass, giving you the opportunity to try lots of different styles. The sun was shining when we arrived, so we decided to sit outside. Sipping wine, surrounded by thriving petunias and begonias in Edinburgh’s Mediterranean summer, life was good. Steven our host looked after us and was more than happy to make recommendations and to suggest something a bit different from our usual tipple. 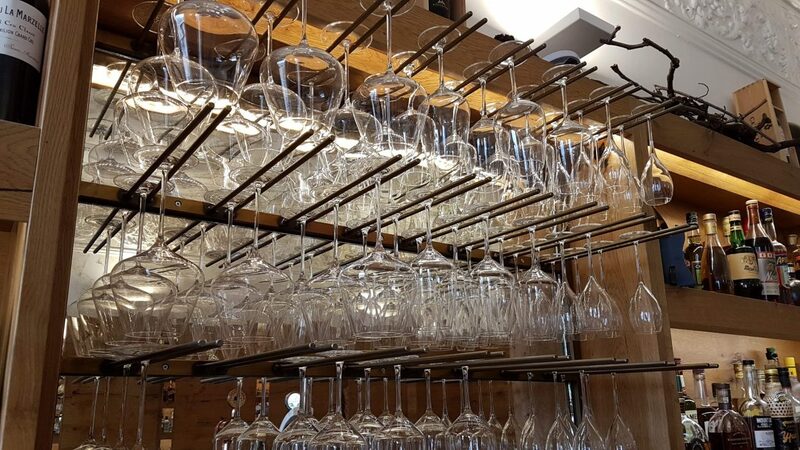 If you aren’t sure what to try, just ask the staff for help – they are so friendly and knowledgeable and want you to enjoy the perfect glass of wine. Rather than order a bottle of wine to share we decided to try a few different wines by the glass. 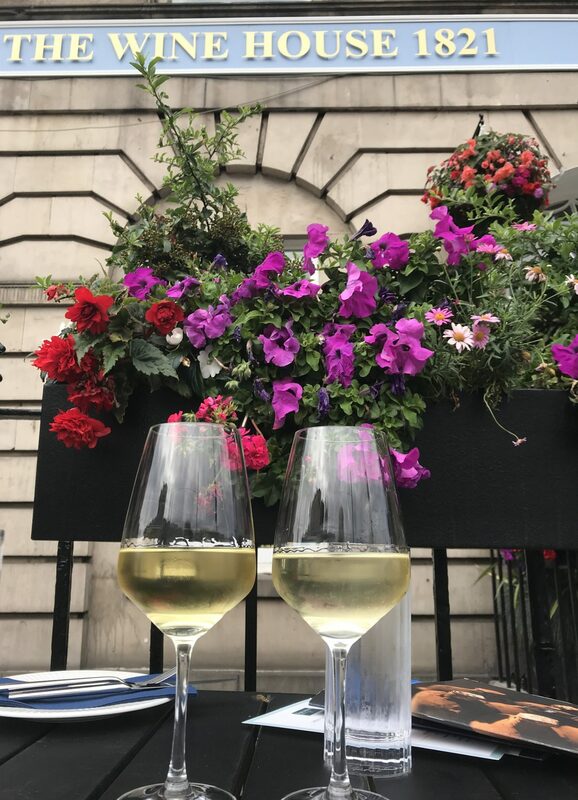 Steven recommended that we start with a glass of Principi di Butera – Insolia from Zonin Estate 1821 in Sicily and Casal Farneto Verdicchio from the Marche region of Italy. Both wines were served perfectly chilled, the first dry, fresh and fruity. The second was a citrusy easy drinker with a hint of flint – a perfect summer sipper. Next up we tried a French Chardonnay – Bourgogne Chardonnay Vieilles Vignes and then it was back to Zonin Estate 1821s Rocca di Montemassi Vermentino from Tuscany. The intense honey and raisin flavours of the chardonnay and nutty Vermentino were delicious accompaniments to our sharing platter. To accompany our wine we decided to choose an Antipasti combo platter (£9,95 for a standard and £19.95 for a large). We shared one of Wine House 1821’s large boards and there turned out to be plenty for 2-3 people to enjoy. The selection of charcuterie included mild and spicy salami along with coppa pork belly. Grilled aubergines, peppers and courgettes sat alongside mozzarella, pecorino and the mild and fruity taleggio. The plate was then drizzled with honey and cherry tomatoes, grapes, walnuts and hazelnuts completed the Italian feast! What a delicious combination of flavours and textures and such a civilised way to enjoy an afternoon in the sun. We got more than a few envious glances from passing festival goers! 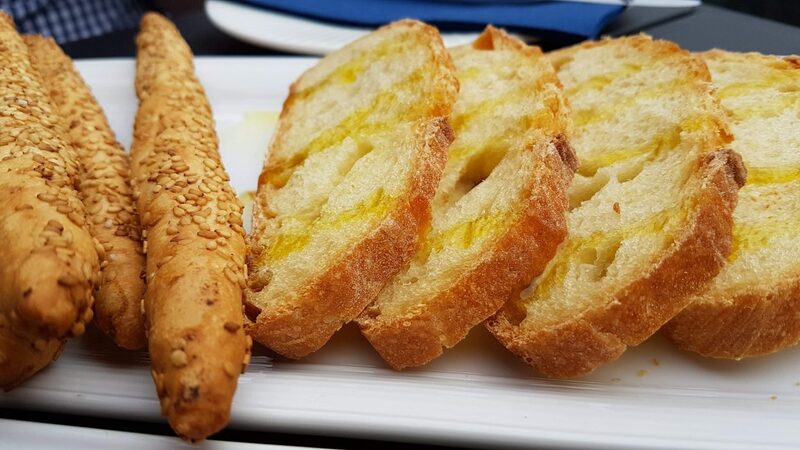 We also enjoyed Pane Casereccio (£4.95), a plate of crisp sesame breadsticks and slices of Italian bread drizzled with olive oil to up the carb content. These Cerignola Olives (£2.95) are some of the plumpest, juiciest olives we have ever tasted – just delicious! 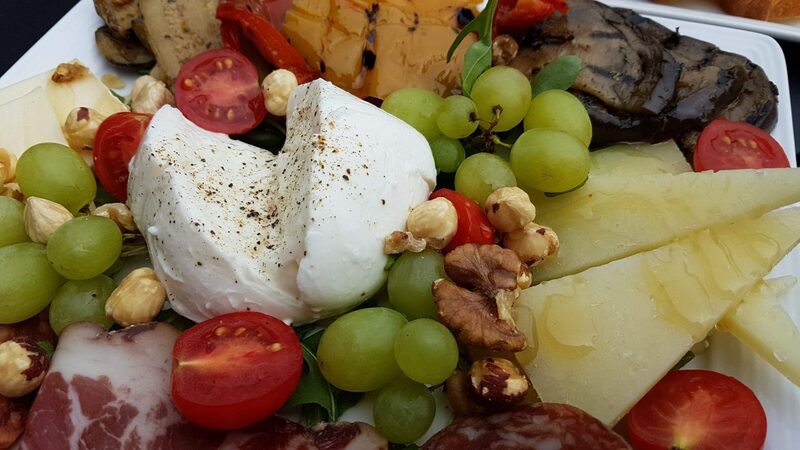 Even if you pop in just for a glass of wine we recommend ordering a bowl to nibble on. To finish we enjoyed a glass of perfectly chilled Zonin Cuvee 1821 Prosecco in elegant ice-cold glasses. It was a sparkling end to our afternoon – crisp with orchard fruits and a beautifully smooth finish. 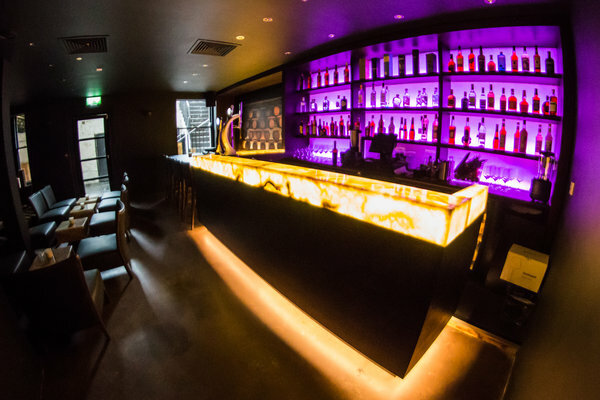 In the basement, Bar 1821, has a darker and funkier feel to the upstairs rooms. With a stunningly lit bar and comfy leather couches, the windows prevent the room from being gloomy. 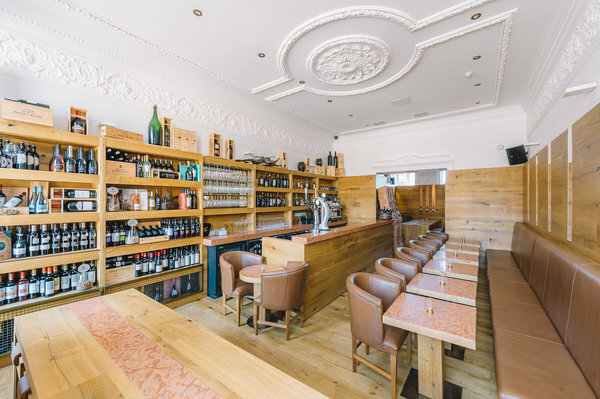 Here you can enjoy a relaxed atmosphere and an excellent range of delicious-sounding cocktails, Italian beers and spirits. 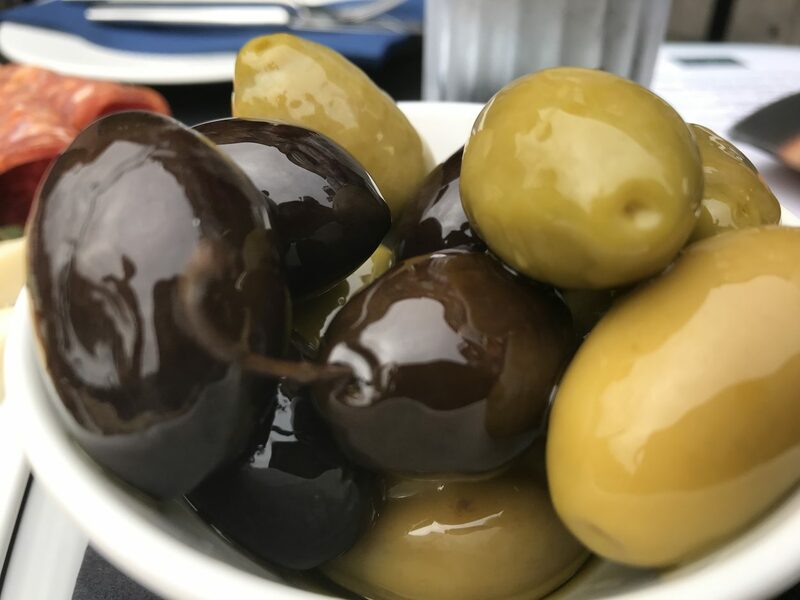 We enjoyed our visit so much that we arranged to meet our friend Val the following week for a pre-dinner bottle of fizz (£28 reduced to £20 on the WineDown menu) and another bowl of these fat olives. 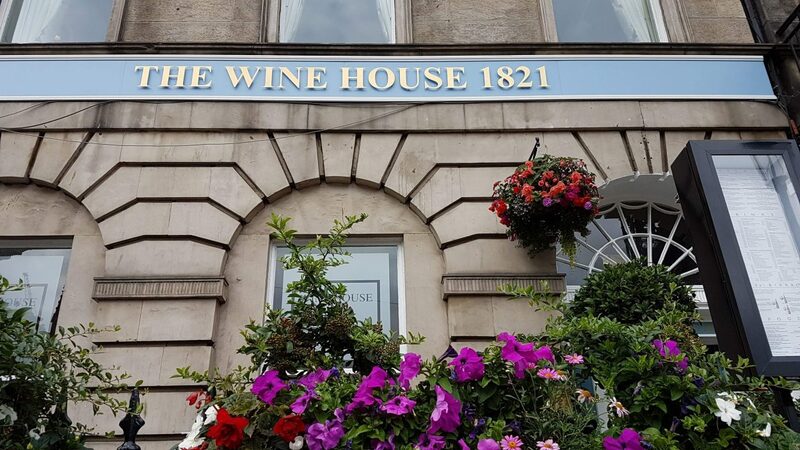 Wine Hotel 1821 has lots of great deals available throughout the Edinburgh Festival and beyond. 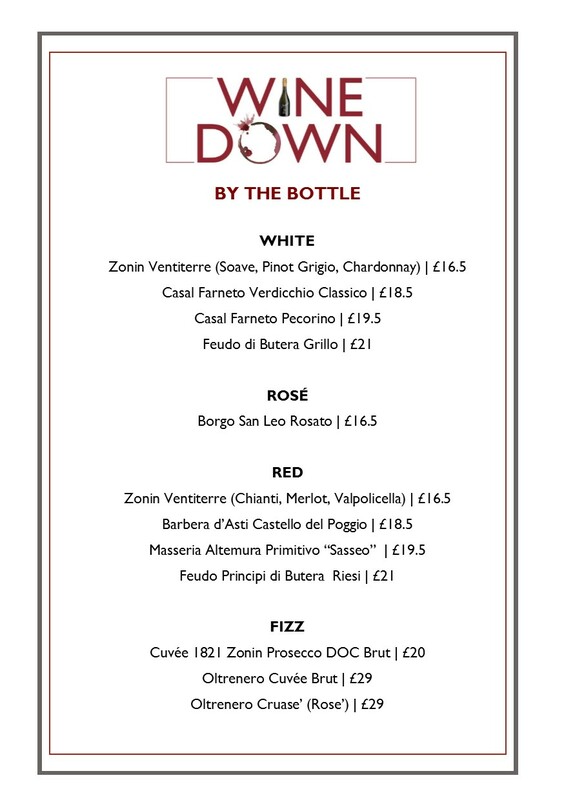 Check out their Wine Down offers below. Wine House 1821 is a great place to meet friends and enjoy an excellent selection of wine by the glass or bottle. 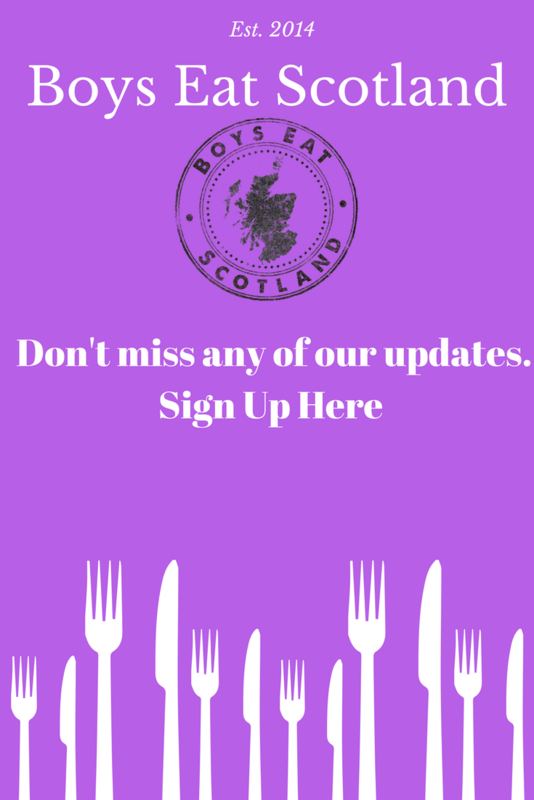 Order a platter, sit back and enjoy the flavours of Italy and the Dolce Vita in the heart of Auld Reekie. Pay a visit to The Wine House 1821. 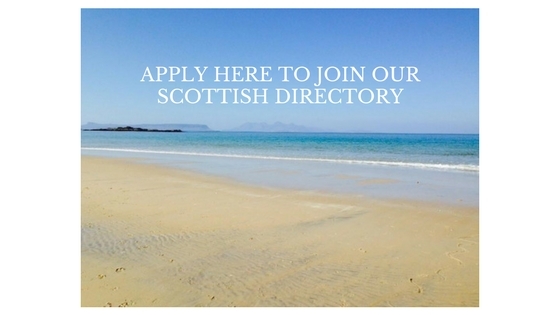 We have it listed in our Scottish Directory of great places to Eat, Drink, Stay and Play in Scotland. Many thanks to the Wine House 1821 for inviting us along to check out their sharing platters and wines.